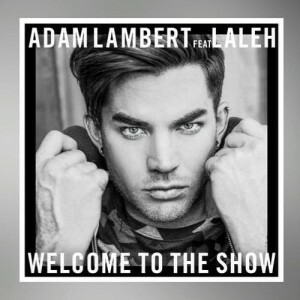 *EDIT* Adam Lambert’s “Welcome To The Show” – Already #46 on iTunes! NOW #26!! 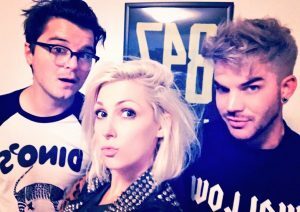 Adam Lambert Plays With Us on Twitter Then Finally Releases a Partial Song Clip! 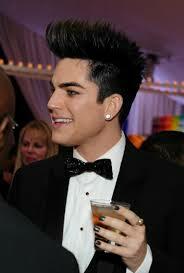 Adam Lambert’s Music in Television Promo!